Christal takes her responsibility to provide excellent service to her clients very seriously. She firmly believes that by applying hard work, honesty and dedication, success will follow. Christal challenges herself to go the extra mile and is always willing to lend a hand when and where it is needed. She is motivated and inspired by helping others. 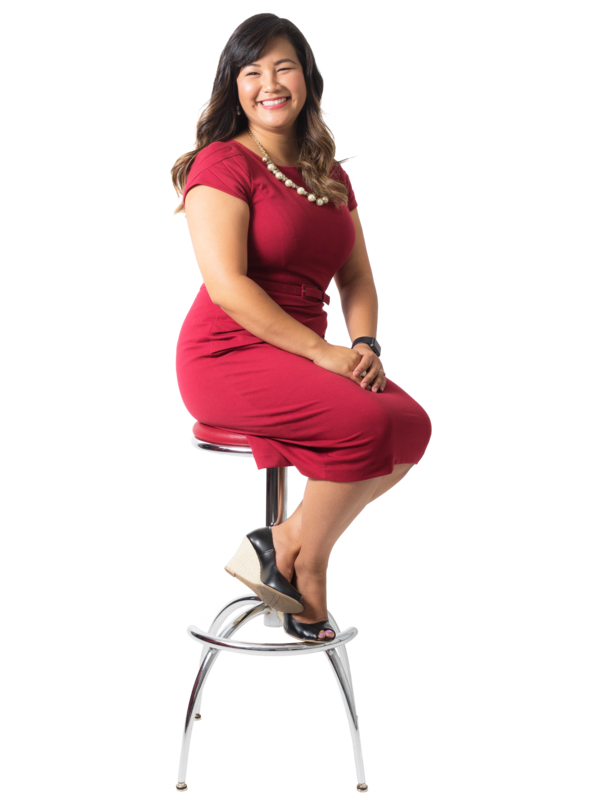 Committed to quality service, Christal strives to educate her clients with a practical approach to assist them in achieving their real estate goals.